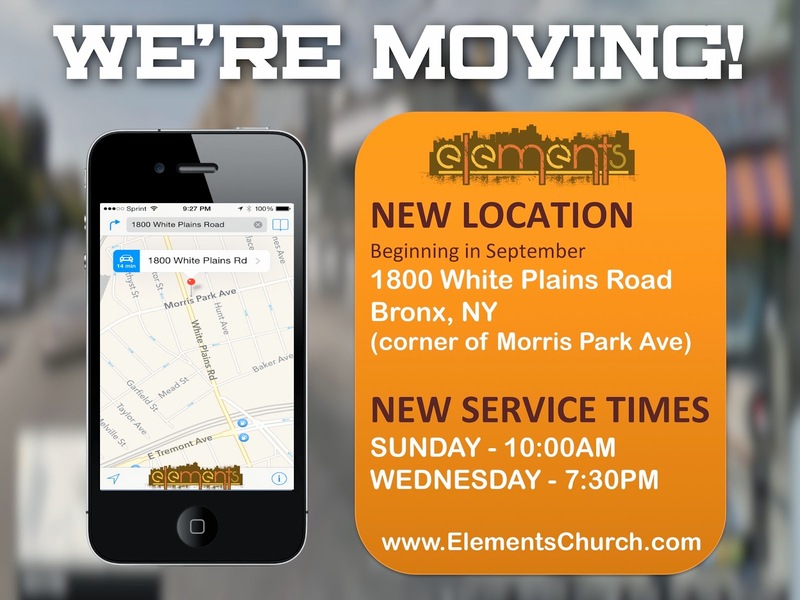 The Elements Church: MOVING...New Location / New Time!!! 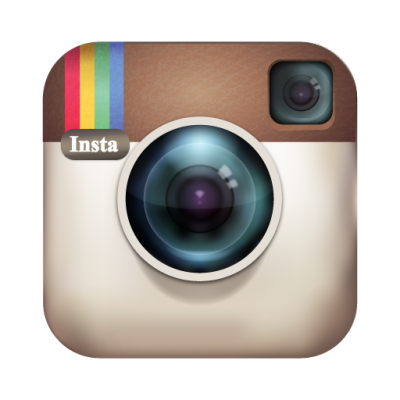 MOVING...New Location / New Time!! !